An entrepreneur, with a record of 35 years, founded and led multiple businesses and was always involved in the forefront of development. Built several technology companies from startup to successful businesses which created offline and online tools and services, creating valuable brands and high revenues. Developed, produced, and marketed new and most successful product lines, while creating marketing and sales teams for online fortune 500 companies. Led teams in a multi-national environment to market and sell some of the most successful, award winning software products in the world. Highly experienced in raising funds and establishing international business relations. Over the years, and through projects with many investors’ groups of different investment trypes, Arnon has developed professional and personal relationships and created a broad network of hundreds of trusting investors, and high level executive in companies in different verticals, which he utilizes to promote startups’ interests in North America. 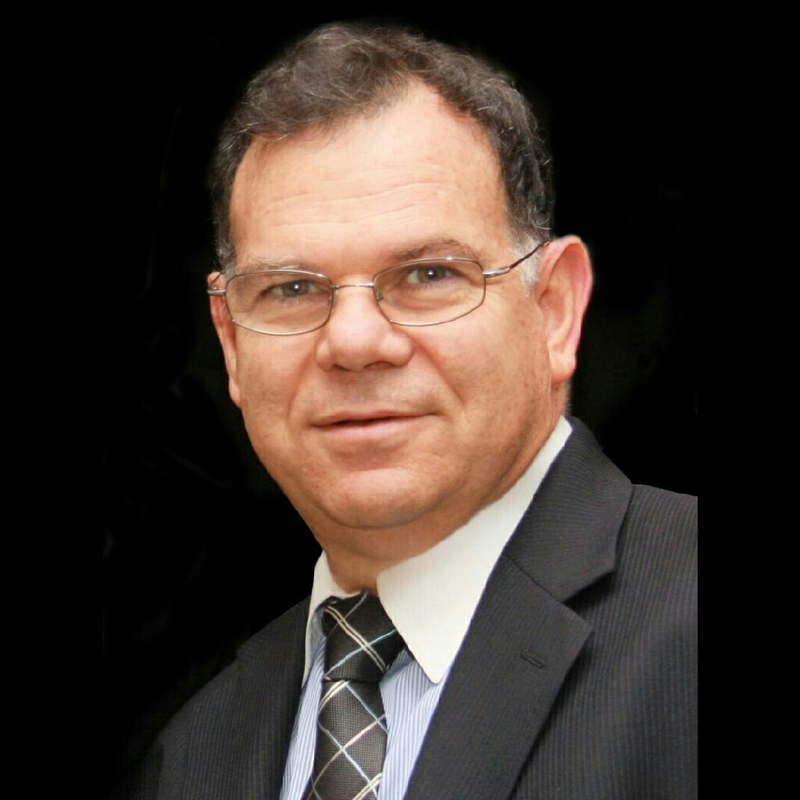 Arnon Scheflan takes the risk out of startups by providing insight and experience, contacts, and knowledge, and closed many investment deals for businesses of any level. As serial entrepreneur he knows everything needed to know when it comes to approaching an investor with an idea or a product and a request for funds. 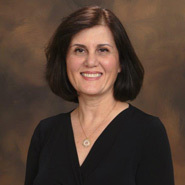 Since 1982, Irit has founded, managed and worked in her privately owned companies and has Proven top performer with start-up and Fortune 500 experience. Unique blend of managerial and operational expertise with advanced skills in strategic planning, international negotiations, product development and resource allocation. Innovative inspirational leader of development and operations with a proven ability to drive business growth through market trend analysis, and market penetration. Produce highly profitable product lines targeted to niche markets, which delivered high profitability. Irit has been personally responsible for creating hundreds online platforms and applications. Successfully led teams of producers, programmers and graphic designers in a multi-national environments to produce some of the most successful, award winning software products, many of which quickly became best-selling industry favorites. Irit has always been at the forefront of developing multimedia, education and business software for Internet applications, and in 1996 she received the Jan Amos Comenius Medal by UNESCO in support of The Agam Project for Visual Education for Young Children. Irit holds a degree in computer science management. 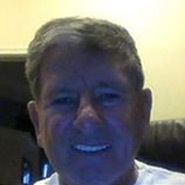 Gil has 15 years of experience in Sales and Marketing of products and services to retailers. Gil has direct contact to key executives, and buyers of major retailers in the US and Canada. Gil has been helping companies looking to offer their services or products to the retailer’s chains, and set up the offer in a way that penetrates a niche at the retailers’ line even for the very difficult to sell products. 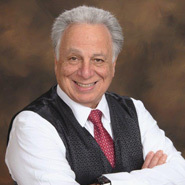 Previously Gil served as VP of Sales and Marketing and equity owner of Aqua Products Group, a domestic consumer goods electronics/robotics manufacturer and distributor. Gil led the marketing and business development in a creative and calculated way which helped the company and its technology become the leader of its category and the fastest growing in the industry, netting the group over $80MM in sales during 2011. A serial Entrepreneur and Business Consultant engaged by emerging and aggressive growth businesses to assist in developing business and strategic plans, secure funding, and direct large scale projects ranging from development of new technology to mentoring startups. 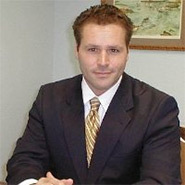 Founder and CEO of Vertical Technology, Inc. DBA (VSI), Owners of www.newyorkinvestment.com an Internet Technology portal for Entrepreneurs connecting with Investors. VSI was also engaged as an Internet website development company and creator of several Internet web destinations. Earlier, Mr. Seidler founded The Wheatley Group, Ltd., an international computer application software and consulting firm that employed over 65 employees. The Wheatley Group developed the first large size commercial Property and Casualty application software package. He was the sole owner and served as Chairman of the Board, President and CEO until he sold Wheatley to a client. Prior to Wheatley, Mr. Seidler spent five years with KPMG Peat Marwick (Bearing Points) as a Management Consultant specializing in highly sensitive consulting engagements, managing and directing large development projects. He participated and led dozens of engagements from business planning thorough implementation for clients that included Continental Insurance, AIG, and Chase Manhattan. Strong finance, operation, and business development background in both startups and public companies in the US, Europe, and Israel. Developing strategic policy and guidance with respect to corporate structure, fundraising, and listing companies on the US public markets. Helping life science and technology businesses in raising of funds and other financial requirements. Listing of Israeli public companies in the US public markets through OTC and NASDAQ stock exchange.